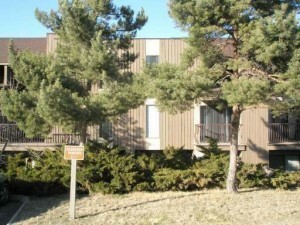 The following five units are for sale in the Aberdeen Mews at 1221 Hugh Allan Drive in Aberdeen. 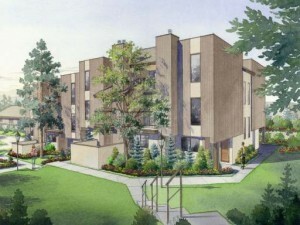 This is a very desirable complex close to all amenities, schools and transit. 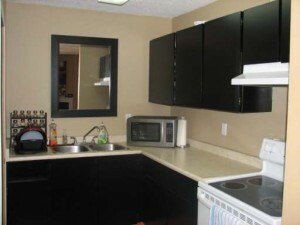 The strata fees are under $160.00 per month and pets and rentals are allowed in this complex. There is also a tennis court and playground for children. 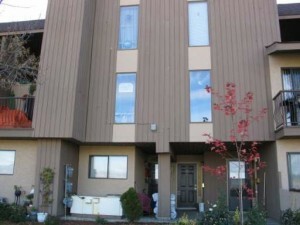 #2-1221 Hugh Allan Drive: $209,900: 2 bedroom 1 bathroom, 1,142 square foot unit. Recent reno’s include new carpet, lino, paint, 4 appliances, countertops, doors, closet doors & baseboards throughout. #11-1221 Hugh Allan Drive: $209,900: Newly reno’d 1,224 square foot townhouse. This 2 bedroom townhouse features all new paint throughout, laminate flooring, carpet, light fixtures, trim, Central air & more. 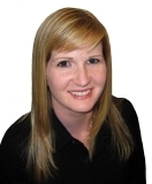 #14-1221 Hugh Allan Drive: $219,900: Beautifully reno’d 2 bedroom 1,224 square foot townhouse. New berber carpet, dark laminate flooring, paint throughout, new bath, hot water tank & much more. #26-1221 Hugh Allan Drive: $209,900: Spacious and bright, this 2 bedroom, 1 bathroom, 1,224 square foot unit is the ideal investment or starter home. Complex has new roof & siding. 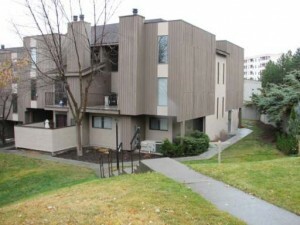 #34-1221 Hugh Allan Drive: $194,900: Well kept 2 bedroom, 2-storey townhouse with 1,145 square feet and a view. Two sundecks: Large sundeck off of main floor and small private deck off of master bedroom. Central air & wood burning fireplace. 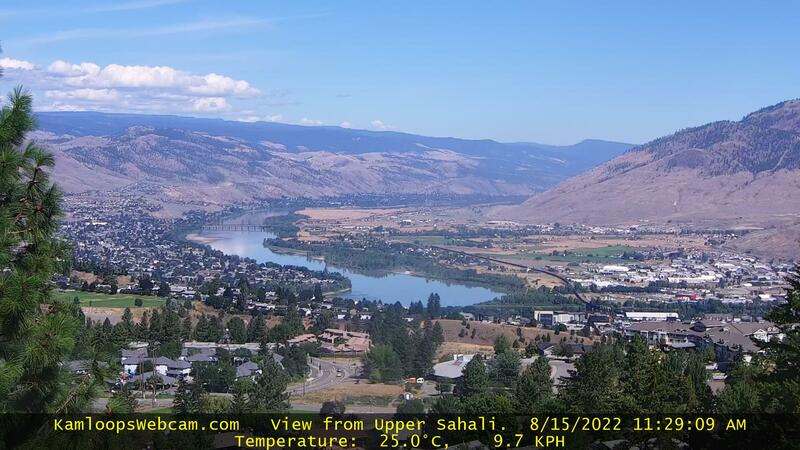 To view more homes for sale in the Kamloops area click here.